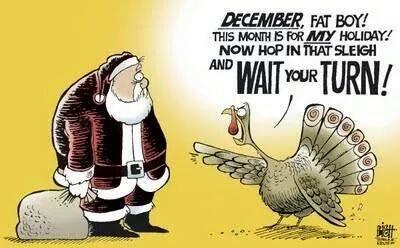 Agreed,and we also think Christmas should AT LEAST wait until December. Nice and simple reminder and message ! Happy Thanksgiving! I agree with you Amy.Prayers for your friend with cancer. Love the train imagery! I might just try to draw that. I have a lot of trouble during the holiday season, feeling like that train is about to run ME over. I loved your post. Thanks, Krystal! If you decide to draw the train imagery (with turkey, yourself, or otherwise) I’d love to post it!